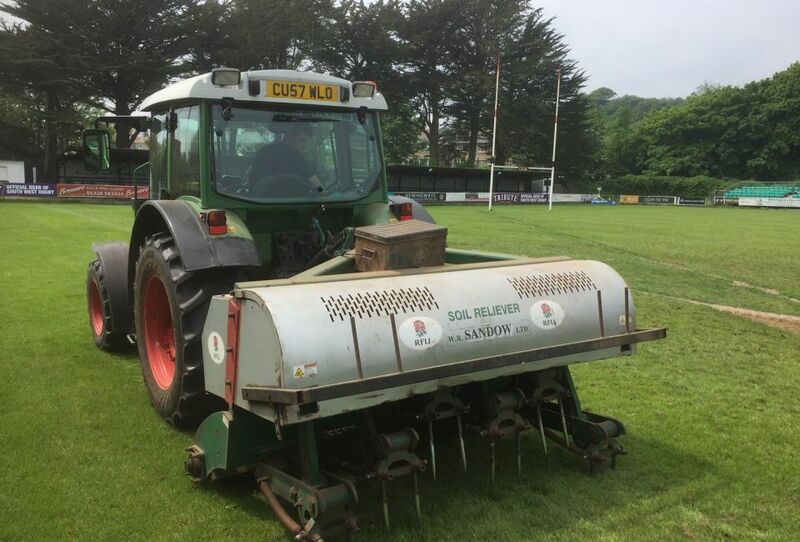 Further good work at the Mennaye Field, Penzance, has this week seen verti-draining and sand spread on the playing surface ahead of seeding. 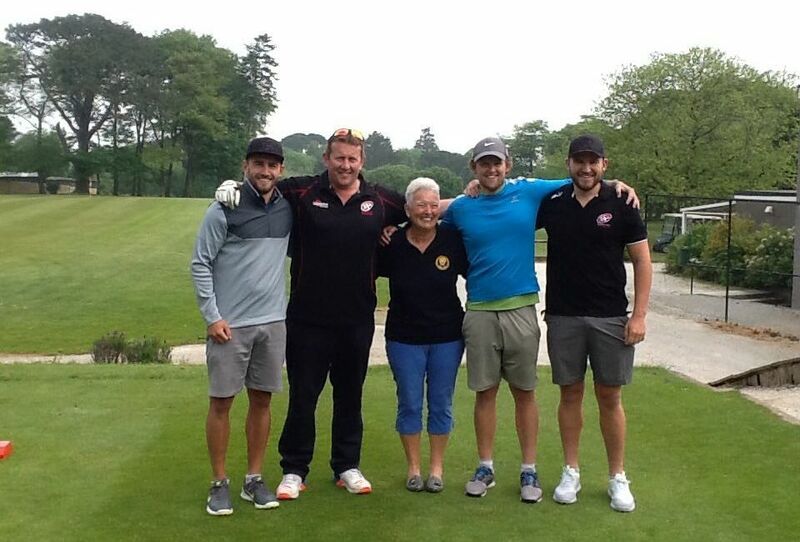 Organised by The Friends of Royal Cornwall Hospital, 31 teams from about the county last Friday took part in the Charity Golf Day held at Truro Golf Club. 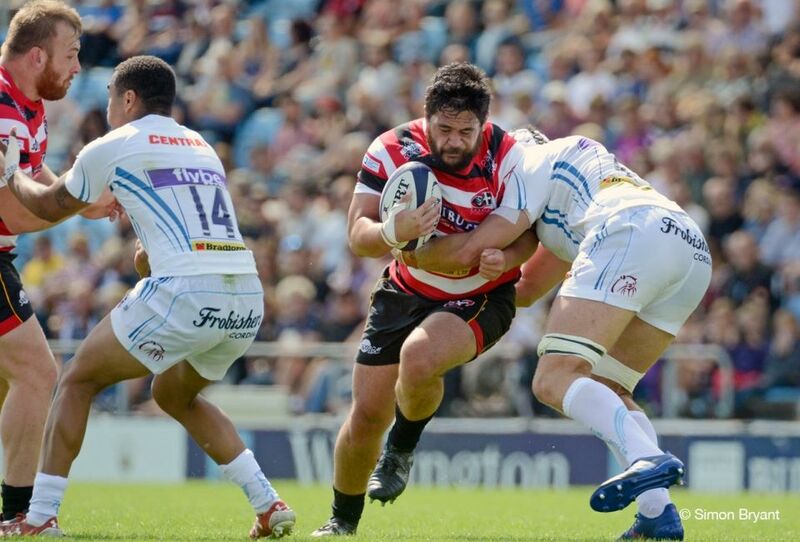 Pirates v Chiefs – Tickets ‘On Sale’ Now! 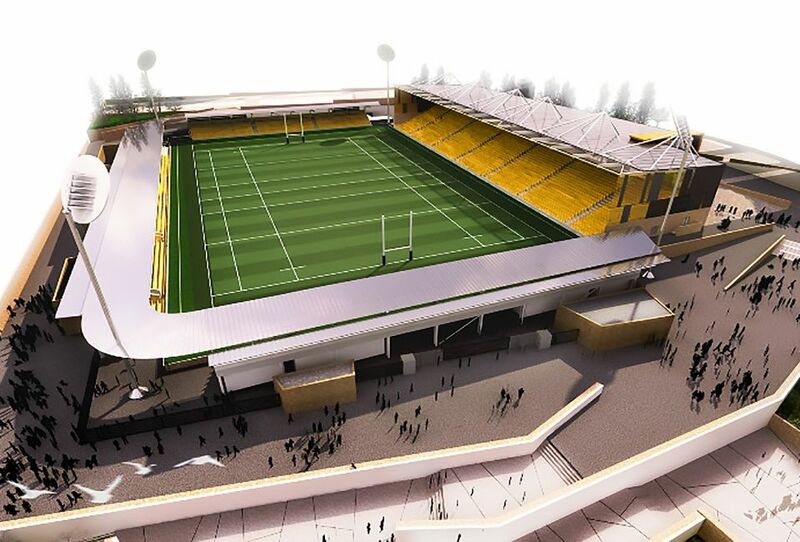 Interest for the Cornish Pirates versus Exeter Chiefs pre-season friendly is certain to be high, with a sell-out crowd anticipated. 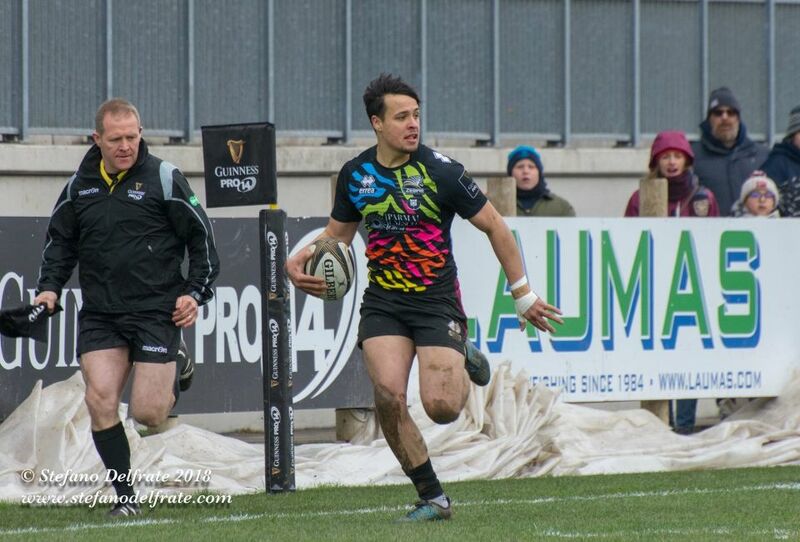 Strengthening their squad further for the 2018/19 season, news from the Cornish Pirates confirms that centre Rory Parata has signed a one-year contract with the club. 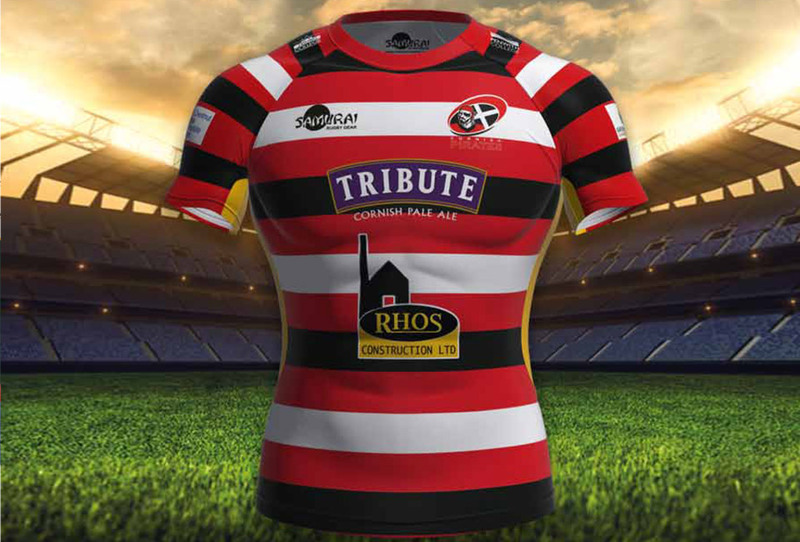 Dave’s family have confirmed that his funeral will be held at the Treswithian Downs Crematorium, Camborne, on Tuesday 5th June at 10am. 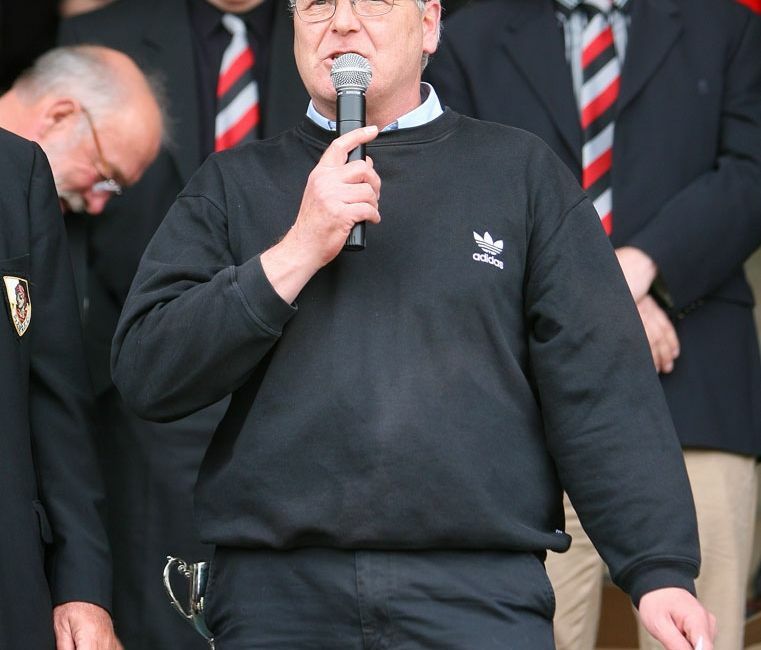 All involved with Penzance & Newlyn RFC and the Cornish Pirates will be saddened to hear news that one of the club’s true stalwarts, Dave Trembath, has passed away. 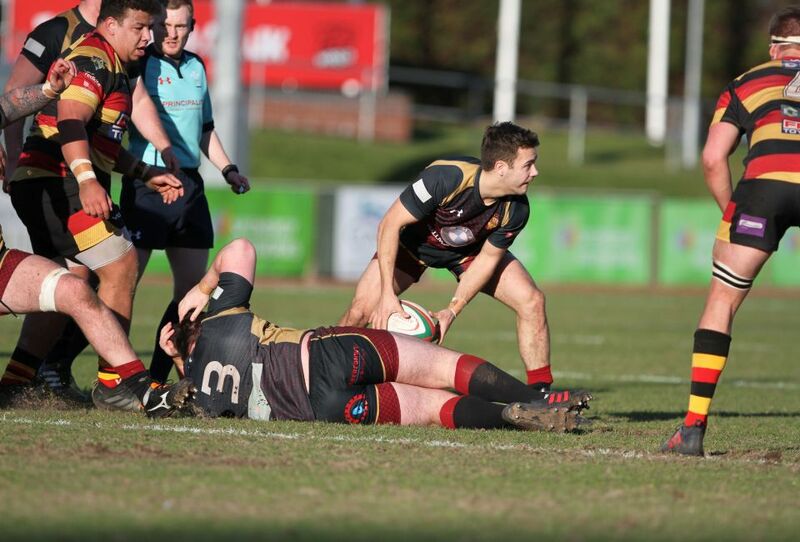 The latest new face to join the Cornish Pirates is young lock forward Danny Cutmore. 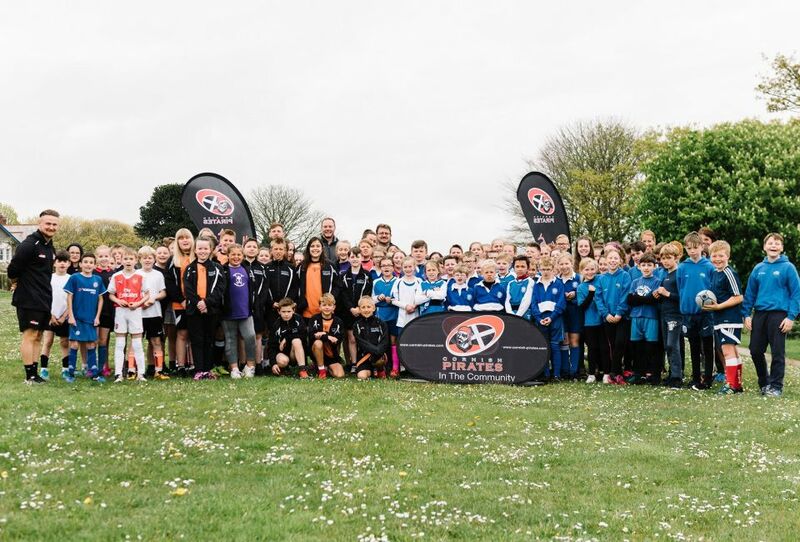 Poltair School was the venue where the open pitch played its part in the free-flowing rugby displayed. 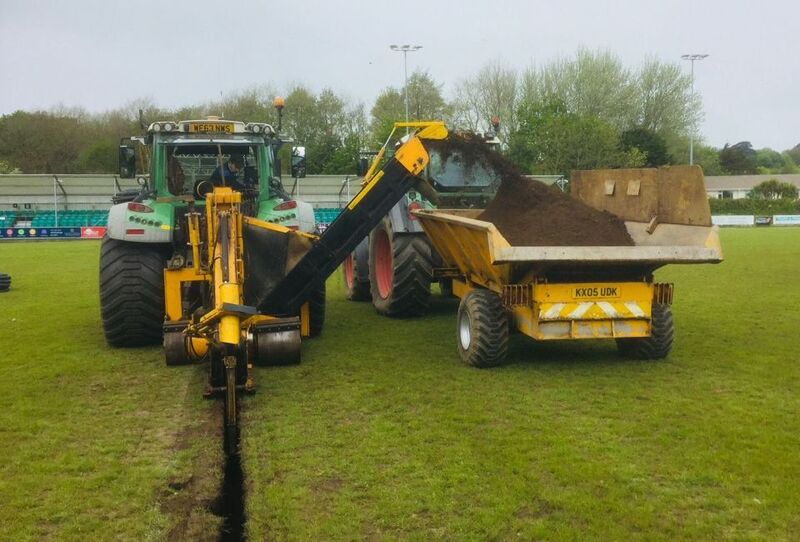 At the end of an exciting but wet season of rugby action at the Mennaye Field, the opportunity has this week been taken to carry out certain much needed drainage work. 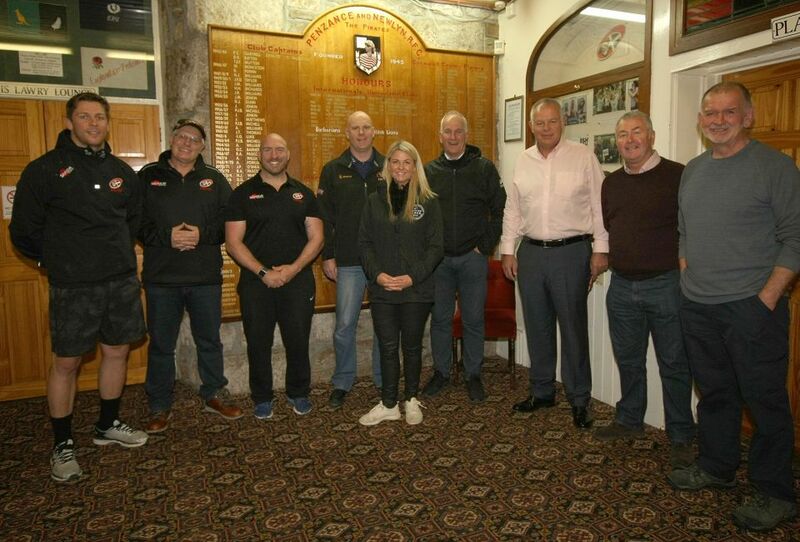 Making a visit to Penzance & Newlyn RFC’s ‘Westholme’ clubhouse last Friday were three welcome Kiwi guests. 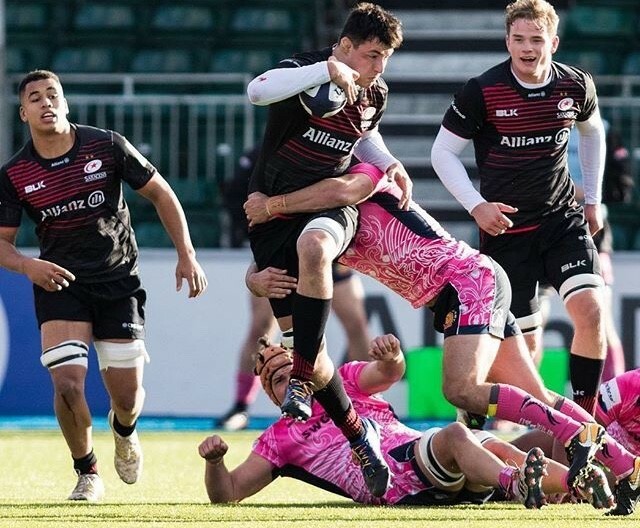 New Zealand-born scrum-half Jake Ashby is the latest player to have signed a one- year contract with the Cornish Pirates. 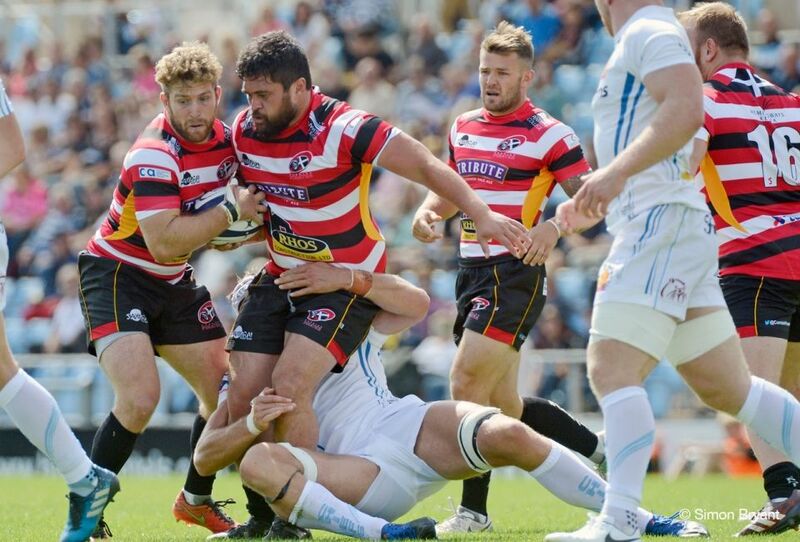 The Cornish Pirates have confirmed their pre-season fixtures for 2018/19. 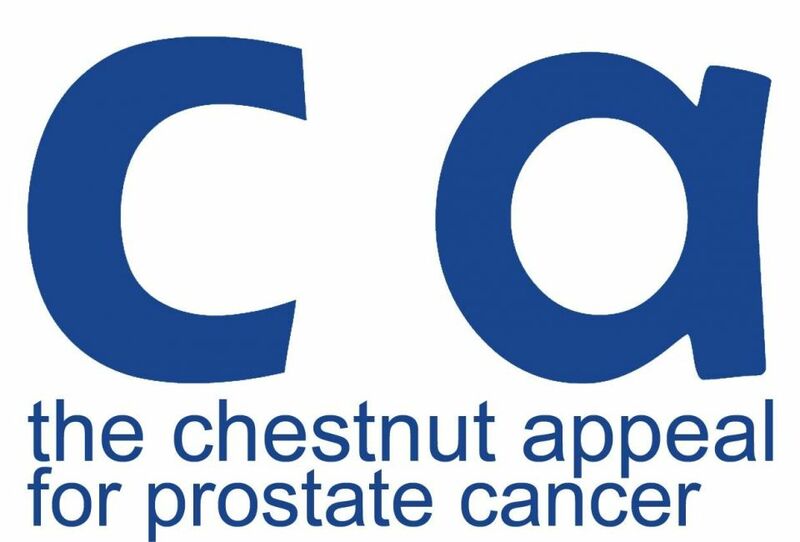 A match day collection held in support of The Chestnut Appeal raised £555-38 when the Cornish Pirates played Ealing Trailfinders at home on the last day of their season. 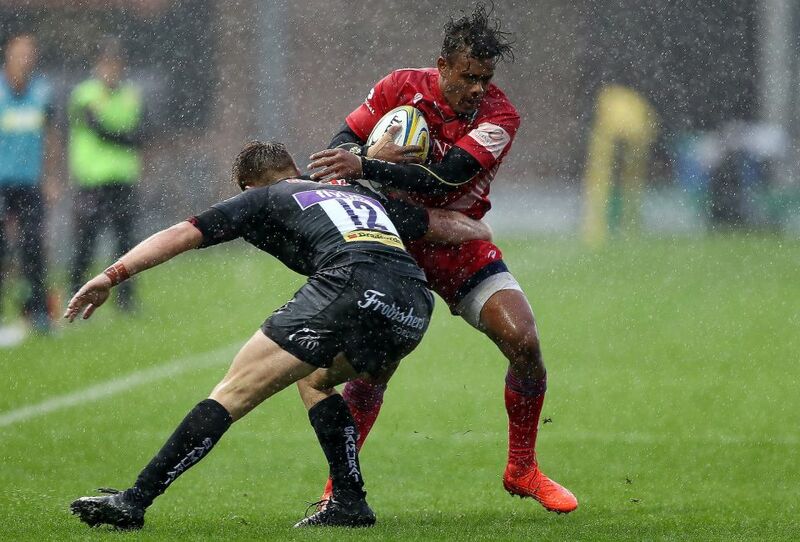 22-year-old Maliq Holden is the latest gifted player to sign a one-year contract for the Cornish Pirates. 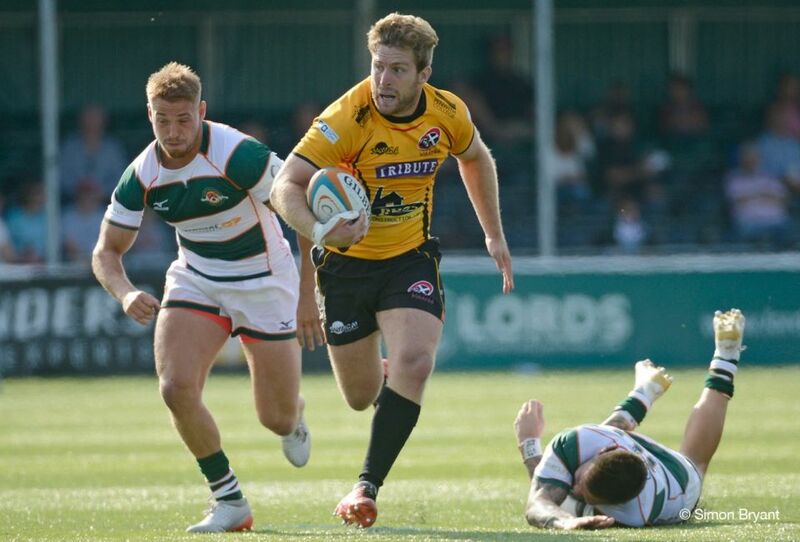 Supporters of the Cornish Pirates will be pleased to hear that Dan Frost has signed a one-year contract with the club. 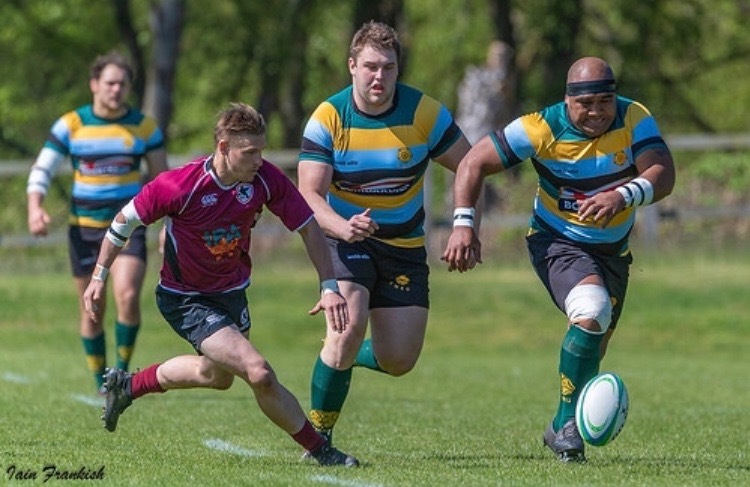 Mascot Oscar Hopes to Be A Pirate! 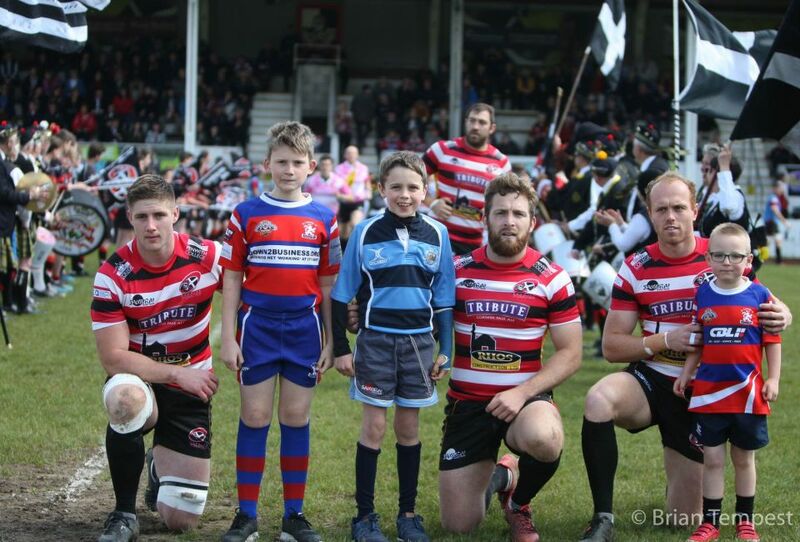 When the Cornish Pirates played Ealing Trailfinders at home on their last game of the season, young mascot Oscar Myles had a fantastic day. 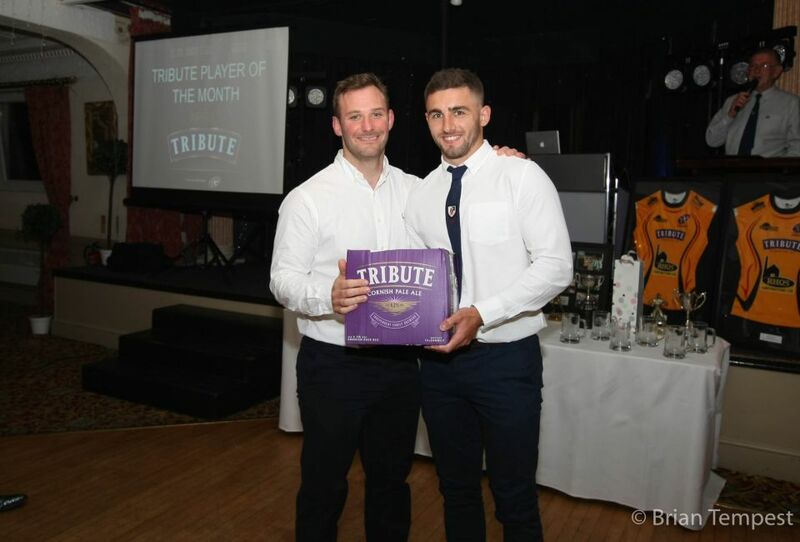 The Cornish Pirates ‘Tribute Player of the Month’ for April has been confirmed, and for the second time this season the award goes to January winner Kyle Moyle. 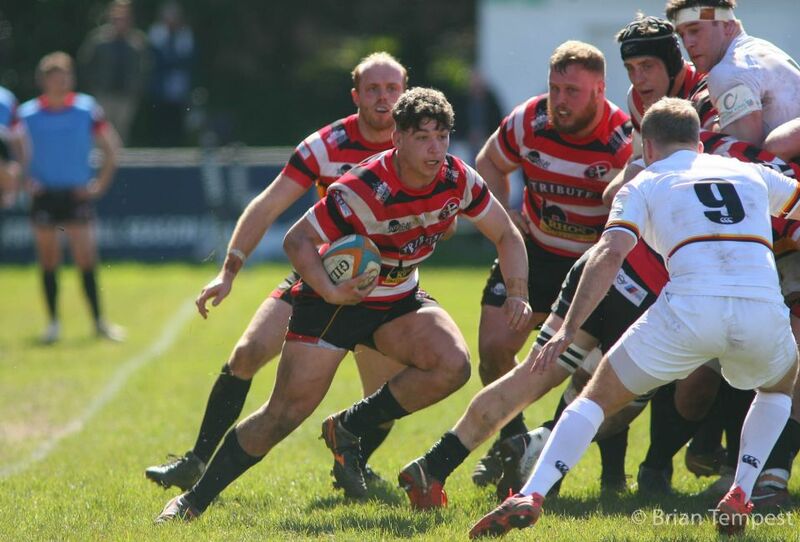 The Cornish Pirates can confirm that back Bar Bartlett is leaving the club. 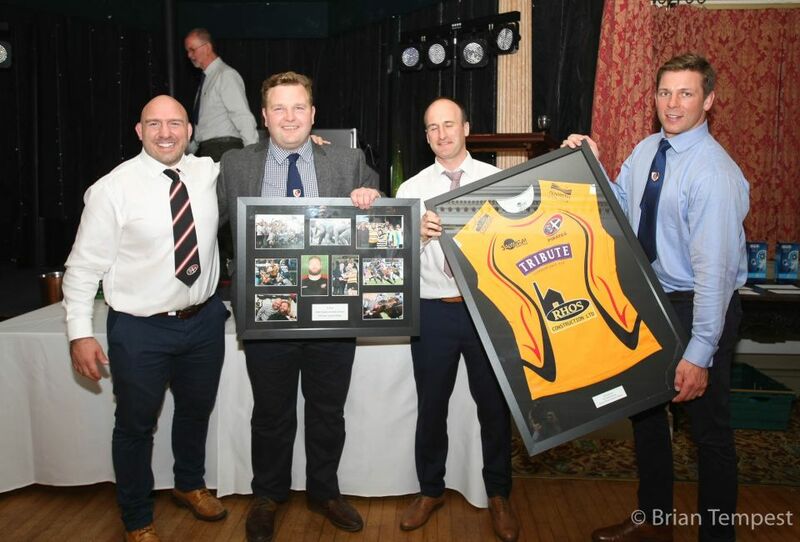 To end their rugby year the Cornish Pirates gathered at the Penventon Hotel, Redruth, on Friday evening for a well attended End of Season Dinner Awards event. 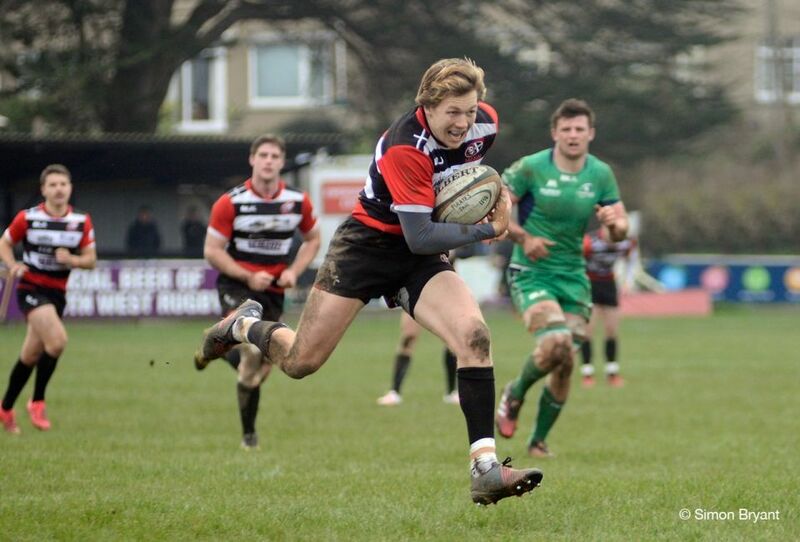 The Cornish Pirates can confirm that scrum-half Alex Schwarz has signed a one- year contract for the club.